It seems the rotary engine isn’t dead as Mazda has announced in Frankfurt they are still working on ways to bring it back. It seems the rotary engine isn't dead as Mazda has announced in Frankfurt they are still working on ways to bring it back. We honestly lost count of the number of stories about Mazda's much loved rotary engine possible revival, but now we finally have something more substantial as the company's president Masamichi Kogai revealed earlier this week at IAA 2015 a dedicated engineering team is working "very enthusiastically" on a new one with updated tech that will be on par with regular piston engines. That being said, Kogai said the engine will not come out until Mazda will be 100% sure it can fully match the standards of regular motors. One can only hope the experts at Mazda will work their magic and create a production-ready rotary engine which we imagine will be implemented in a successor of the RX-8 which was phased out in June 2012 with production of the JDM-spec Spirit R special edition came to an end. If everything goes smoothly, maybe the engine will be ready in time for 2017 when the Cosmo Sport will celebrate its 50th anniversary. That one came out on May 30, 1967 and is known for being the first mass-produced production car to feature a dual-rotor rotary engine. 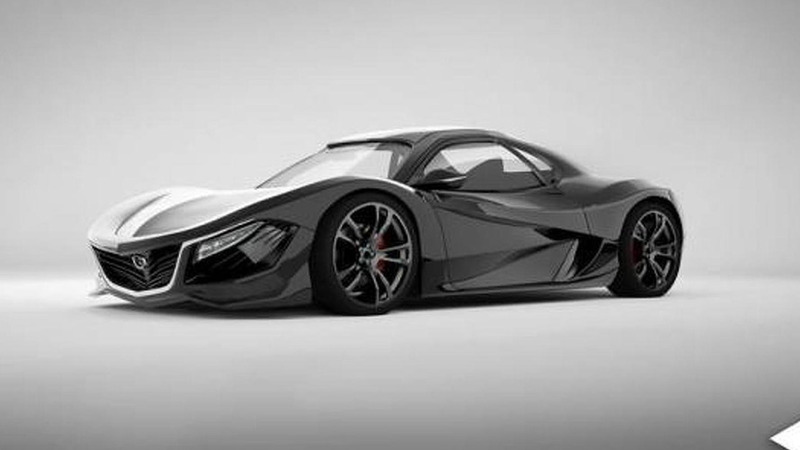 Note: Mazda RX-9 render by Alex Hodge pictured.